Tank style water heaters typically last 8 – 12 years and need to be maintained throughout its lifetime. Tankless water heaters typically last 15 – 20 years and need to be maintained every year. Maintaining water heaters is important and often requires a qualified professional plumber. Call today to see how we can help you with repairs, replacement, or new installation of tank style or tankless water heaters. 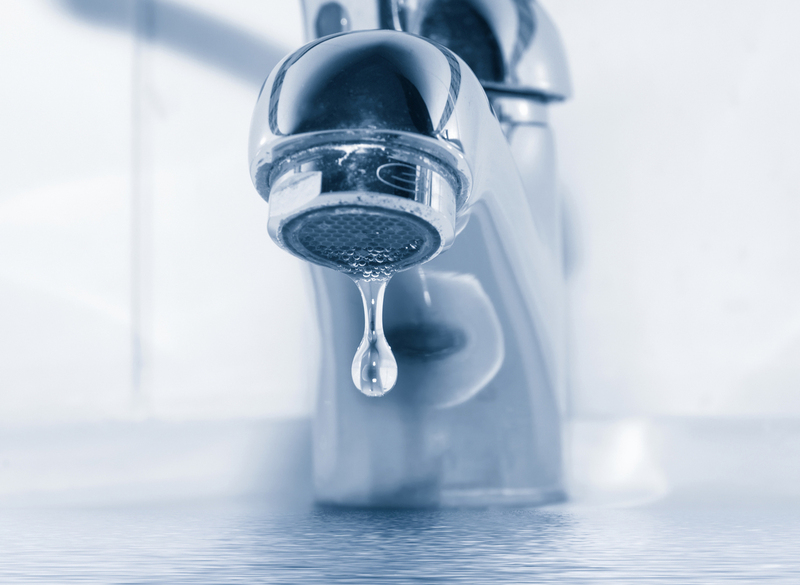 Hard water can be very damaging to a plumbing system. It can shorten the life of appliances, fixtures, valves, and pipes. Installing a water softener can greatly reduce damage caused by hard water and conditions the water leaving your skin feeling refreshed. Water filters can improve the taste and quality of your water. They can also help keep debris from entering your plumbing system. We can help you decided which water filter would be best for your needs by having your water tested, recommend and installing a proper filter system to suit your specific needs.